Imagine, if you could vacation on an exotic island, and still make money? Imagine if you could spend time with your children, and still make money? Imagine, if you could be sleeping, and still be making money? Sounds impossible? It actually isn’t. This is possible by starting a simple, but effective blogs. Take another one. Imagine you had a great team in sales, which could also work as your marketing team, and your PR team – all of this, round the clock. 24 x 7. Irrespective of whether you are paying attention, or not. Sounds impossible? It actually isn’t. By now, you might be completely puzzled, as to how any of these are even distant possibilities. As a matter of fact, they are. The one word answer is – blogging. Business blogging or blogging for business can be your gateway to passive income, your personalized marketing channel, your very own sales funnel and your own PR tool, all at the same time. Blogging is one of the most loosely used terms, with a huge number of ‘experts’ telling you how to do it. It still remains to be one of the most overheard but underused tools for businesses. Before heading towards how to start a money making blog, we need to know why do we need a bog? So here are 5 reasons why you need to start blogging? Be it social media or a search engine. 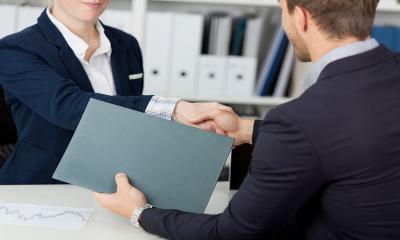 People are looking for trustworthy businesses providing solutions to their problems. By blogging extensively about the solutions you are providing to the specific problems of your consumers, you are building your brand. When finely crafted and well research blog posts are found by readers, they are shared on social media and that is how you earn the brownie points of word of mouth. Not only this, blogging helps you establish your expertise in your field. Once people start seeing the solutions to your problems, even if they do not buy your product/service, they will remember you as a genuine problem solver, an expert. 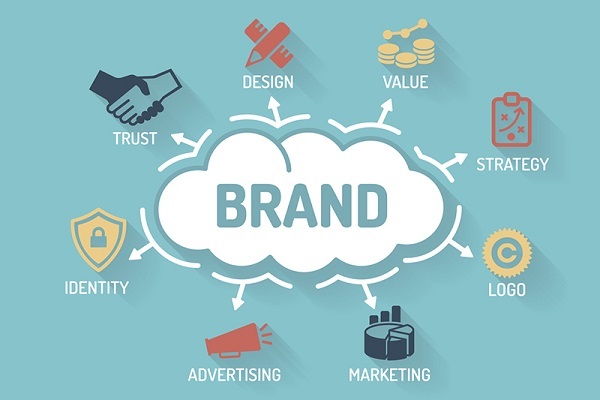 Once your brand has been built, that is, the consumer relates your name to a certain set of positive qualities; your blogs are ready to serve as the fundamentals to generating new business. 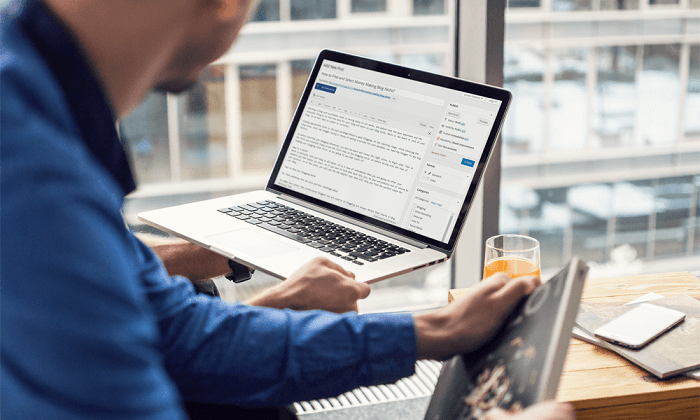 You can extensively blog about your products, and how they solve real-world problems. Using the required number of keywords and good enough promotion, your content will reach out to people who are looking for the solutions. That is it. 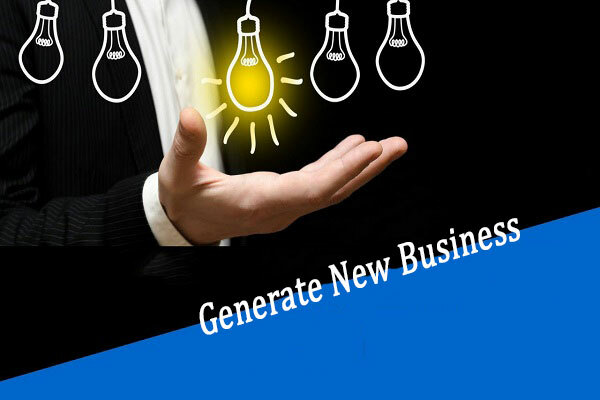 The solution meets a problem, and you generate new business. You may argue, not all your blog readers tend to get converted into business prospects. Accepted, but can you guarantee, none of them will ever convert to future business? Future is uncertain. A trustworthy blog post helps you being remembered as a coveted expert in the field, to whose opinion, people can turn to in case of facing a problem. 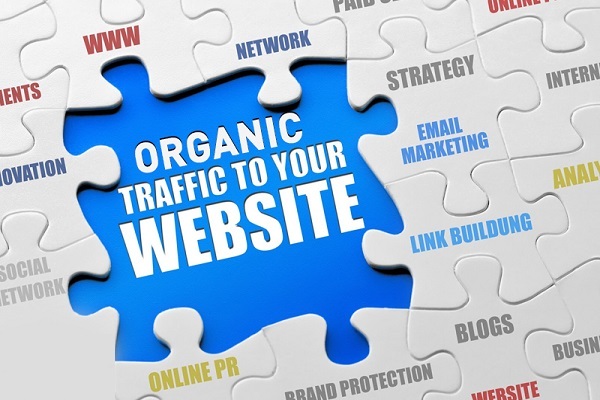 So, all the traffic your blogs generate might not bring leads. That said it gets you the correct number of people reading your blog, listening to your story. And that, ultimately, increases your chances of being able to generate business in the future. You might choose PPC or paid Social Media ads, or influencers. Any popular marketing medium you pick up is a channel owned by someone else. 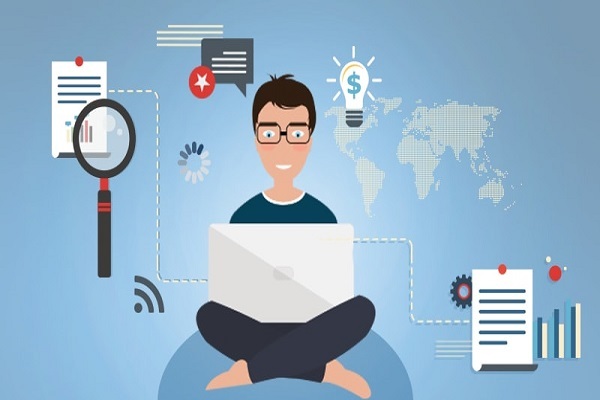 Someone, whom you pay to put your message through, the best part about blogging, is along with the creation of content and carrying your marketing message, it helps you build your own marketing channel on which you have absolute control. Once you become a seasoned blogger, you will start tracking the performance of your blogs and also work upon greater research for topics to write about. This will help you understand, which blogs are helping your consumers and what are your consumers exactly looking for. Ultimately, all of this will generate data for you to understand the persona of your readers, who might ultimately turn into your consumers. You have a blog for your business – You run a business, where blogging is not your primary business. In this case, blogging serves as a platform to support the agenda of your business. You want a business out of your blog – You are willing to monetize your blog into becoming a source of income, a business itself. In any of the cases, you will be able to enjoy the above-stated benefits and many others. The best scenario can be, when you start with the part a, and ultimately reach to part b. So, this was simple restating of the underlying benefits of blogging. 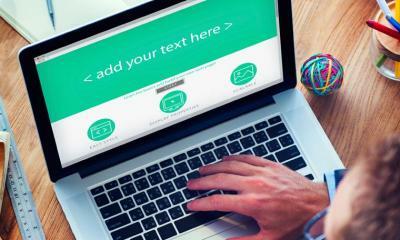 The real challenge is, how do start a blog worth reading? Most of the places on the internet will suggest you – just start writing, quality content finds its readers, with time your blog will grow, blah blahblah. This is not just misleading; it’s malicious and forms nothing but a useless dent in your resources (time and money). There are as many as blogs on the internet, as you can think of. 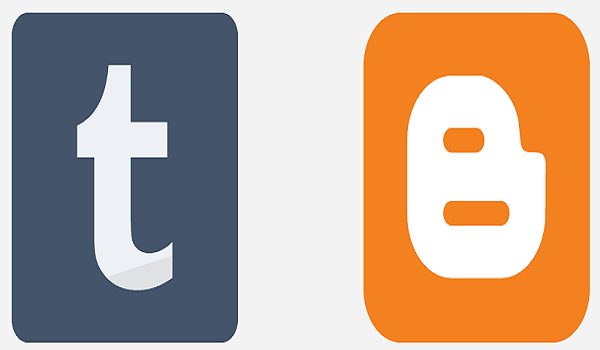 Wordpress adds 50,000 websites daily; Tumblr has more than 375 million blogging accounts on its network. Now, if you think simply writing would get you noticed amongst this humongous crowd of blogs, you are simply being naïve! You will not be able to monetize your blog since you cannot run ads. You will have a tacky and unmarketable address, something along the lines of example.wordpress.org. Not only is it too long, it does not put your brand in the limelight. You cannot expect a reliable customer service. Since it is a free service, there will not be an effective resolution to all your queries. In fact, many bloggers have woke up and found that their entire “free blog” is missing and there is no one to answer! It is ideal, only if you want to practice some writing; but, even for that, you have better options available. It has tons of functionalities and plug-ins available. The user interface is very lucid. If you know what you want, you can have your website running in minutes. It has a very lively community worldwide. This helps you get new ideas and updates very easily. You can always go out a research on what are the ongoing trends for your business vertical amongst other similar Wordpress.com users. 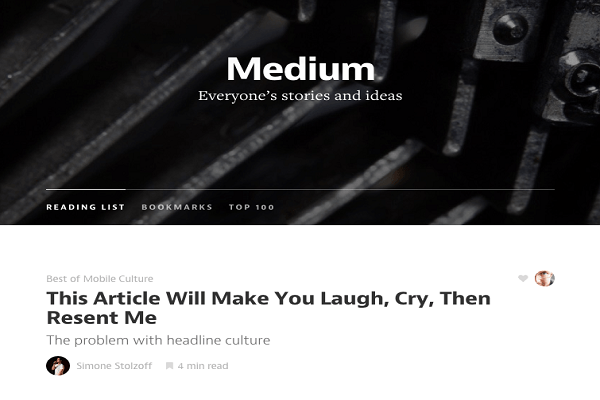 Medium is one of the largest blogging platforms. It is simply a collective of writers and content creators, who get to work on the same UI/UX and can produce their content for a worldwide audience. 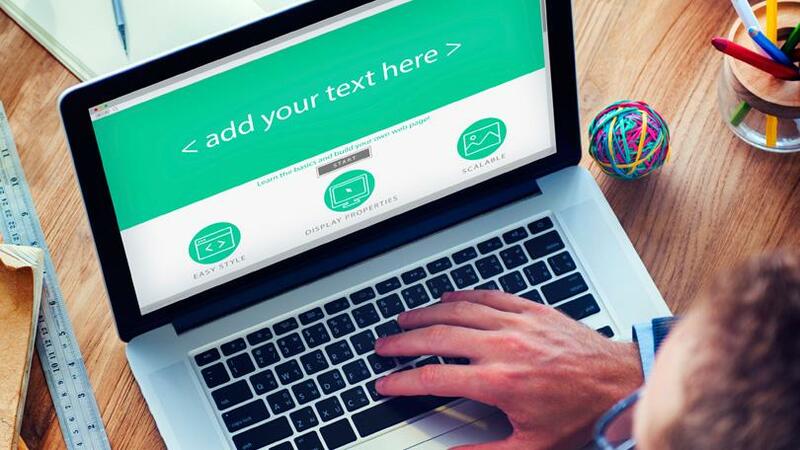 After signing up for Medium, you get to write on any topic you wish to write upon. That said, there are no blog designs available. You only get to choose from some fonts and typefaces. You can opt to choose this only if you are starting your blogging/writer’s journey and want to get noticed. Medium has a large base of subscribers and writers, and hence it can help you promote your individual name as a writer very effectively. You are looking for a free hobbyist microblog. If you are not willing to turn your blog into a business project, you can go ahead with any of these. It has very limited features. Though that might be a limitation for many, it actually makes the set up fairly easy. 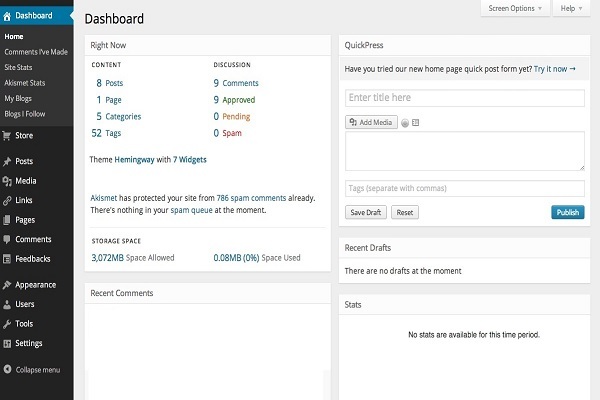 Ghost: It is a blogging set up software with built-in tech for SEO and Social Media. In short, it is a simpler version of an already simple Wordpress.com. Squarespace: It is a website building tool that helps you launch blogs, business websites, and even ecommerce sites. It has a subscription-based model and also offers a handful of great plugins. That said, it can get expensive if you keep on adding functionalities to your monthly subscription. Wix: If you do not want a ton of features and are looking for a simple, decent looking blog, you can go ahead with Wix. Wix is a rather simplified version of Squarespace. It offers more than 500 designs to choose from, but has limited features available, since it is focused on building websites and not specifically blogs. Numerous themes to choose from. It gives you absolute control of your content, brand, and blog. It is fairly easy to use and has great customer support (along with an extensive forum). It is highly reliable, as 28% of websites on the internet are powered by Wordpress. In the beginning, you can do with a free hosting service provided by many blogging websites. That said, once you grow your blog you will require additional space for photos, content, themes, plugins and most important images on your blog. For this, it is highly advised, that you have you use a hosting platform which can host your blog for you. Why are you setting up the website/blog? Do you want to scale it up on a larger basis? How much are you willing to spend months in running the website? How much traffic are you targeting? Will your website need any special software/plugins? Answering these questions will help you know the exact requirements you have. Once you know your exact requirements, you can choose your ideal web hosting service. For the initial phase, especially if this is your first website, it is highly recommended that you go for a shared hosting plan. A shared hosting plan will do just the thing you need for now: give you the storage space from a professional service and that too at minimal costs. Once you know that you want to scale your website, you can always have a dedicated hosting service for yourself. What do they offer in their basic plan? What is the uptime they guarantee? What is the upgrading cost? What are the maximum limits of your plan? You can easily find a plan under $10 if you do not choose a complex plan with customs requirements such as the ones for e-commerce websites or the ones used for running websites on the same server. Do not use generic words: FindYourTutor.com might have been a great domain name in 2004 when Facebook was yet to take over the internet. That said, if you want to turn your domain name into a brand, try using a more creative domain name that defines what your products and services standby. You can use tools like domainhole.com to find a suitable domain name. 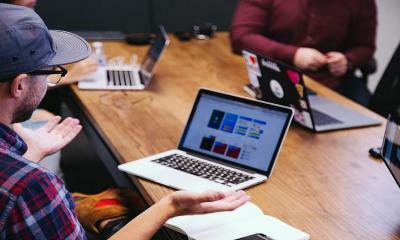 Do some market research: As creative as it should be, your domain name has to be in parity with the keywords your prospective consumers are typing to find a solution to their problems. Coming as close as you can to this solution or finding a term that defines your product/service/offering. This will be in line with and affect Search Engine results, and hence should be done carefully. For instance, nobroker.com, an Indian real estate portal, has very well used its unique offering into a domain name and ultimately is building a brand over it. The website ensures that the users can have a look at real estate properties without going through the hassle of a broker, and that is exactly the promise provided by the domain name. Ensure there are no numbers, punctuation marks and spelling errors: The entire motive is to make your domain name easily remembered. For this, keeping it simple plays the trick. And hence, ensure that you are not making it too complex to type, or too difficult to remember. Look into any copyright infringements: Many domain names are already taken or registered under copyright laws of other users. Hence, before strategizing around your domain name, look into a website like GoDaddy, where you can search for domain name availability. Also, search through Social Media in order to see the similarities with your domain name, and about to be a brand name. 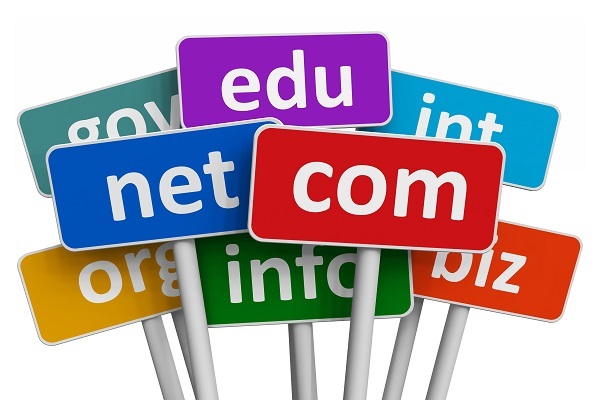 To start with, you can buy the domain names that include misspellings and similar names, as done by many brands. For instance, Google.com and Gooogle.com, both will lead you to the same page run by Google. Take care of the extension: There are many fancy extensions available today such as .biz, .me, .co, .ooo and so on. That said, the old world charm of .com remains as it is. The reasons being, first and foremost, it is the easiest to remember and type; the second being, it is more reliable for both the website owner and the visitor. Technically, this step should come after you have chosen your topic of blogging. This is because; your theme has to be in parity with your content. The dilemma you might face (again!) is paid vs. free themes. 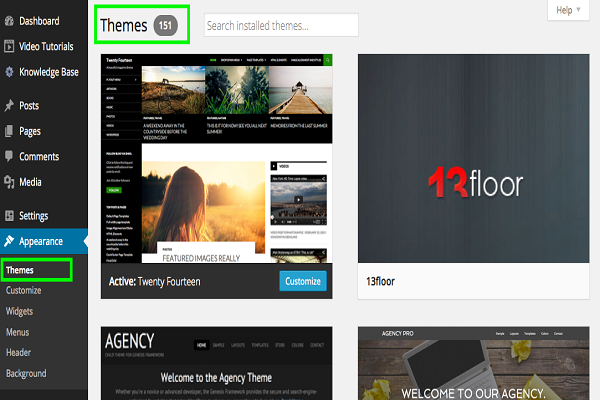 While using Wordpress, you will definitely find many tempting themes. That said, similar to using Wordpress.com over Wordpress.org, you need to understand the gimmicks of free themes and choose the paid ones, looking at your needs. Many of them are simply abandoned, without intimating the users. Customer support is next to none; since, best you may know is, you might be using a theme created by a bored hobbyist, who doesn’t care what happens to your business. There is hardly any updating done. The theme is in parity with your content: You cannot have a theme of luxurious leather closets if all you are talking about is web development! The theme is rated very well on the platform: It simply increases the reliability of the theme. It is responsive on different user platforms: Whether it is mobile, desktop or tablet, the theme should be responsive to any possible device. These things are usually provided in the description. 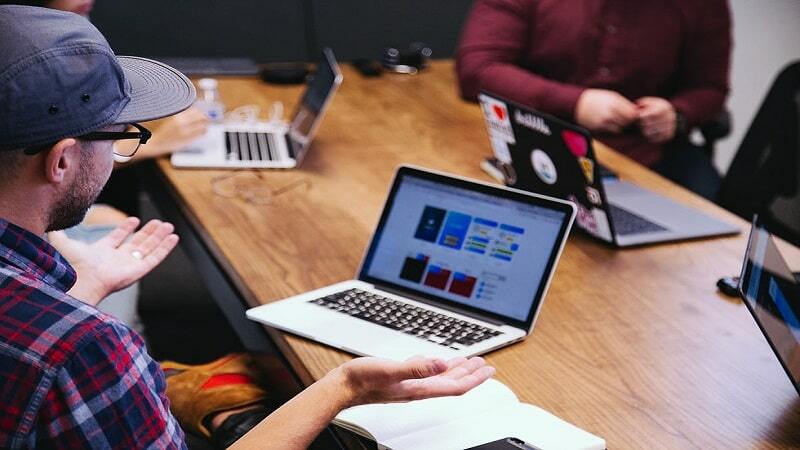 It is SEO friendly: For starters, it might be difficult for you as a beginner to understand the robustness of a themes HTML code. That said, reliable developers providing Premium Wordpress themes would state in the description whether their theme is SEO friendly. Go for such themes. Ensuring the theme developer provides enough customer support. Plug in and browser compatibility: A theme should be able to provide compatibility to maximum popular plugins. Plugins are various tools that you download and install on your Wordpress theme, in order to add features. Adding to this, the theme should be easily viewable (and look the same) in all browsers such as Chrome, Explorer or Safari. It might be a tiresome experience to browse through themes while starting your blog. You can simply have a look at these compilations, and choose a theme that suits your purpose - 22 Best Free WordPress Business Themes, 61 Best Business WordPress Themes 2017 and 29 Best Corporate WordPress Themes for Your Business (2017). Finally, once you have set up these things, you need to look into the most important aspect of your blog – the Content. You may tick all the boxes the above-given points talk about, but if your content is not promising enough, or solving real-world problems, it will all go in vain. At the same time, if you have great content in place, but don’t look into the above-given matters, your content will not be able to perform at its optimal levels. Hence, it is of paramount importance, to ensure that your content is reliable, relevant and connecting enough for your readers and about to be consumers. Before even starting, you need to be crystal clear about the exact purpose of your blog. Your blog might be able to do multiple things at a time, but which one is the most important for you? Once you have known, you will have a direction for your content. You have to know, who you are talking to. This will help you decide the tone of your content and ultimately the kind of content your users want. Hubspot has very well worked on the Buyer Persona philosophy that helps you understand your prospective buyers are and what they might be looking for. Once you have understood this, all you need to do is, provide solutions to your Buyer Persona’s problems. There are various types of content posts. The most famous one (the ones which go ‘viral’) usually are – how to posts, curated content posts, list posts, newsjacking posts and Slideshare presentation posts. Since you have understood, who your ideal readers might be, you will know what kind of content will work for them. Now that you know, what your users are looking for, try looking into the fact – who all are providing solutions to these problems. What kind of content and following is controlled by your competition? No one is asking you to simply replicate it; but, this will decrease the learning curve and make you more efficient. 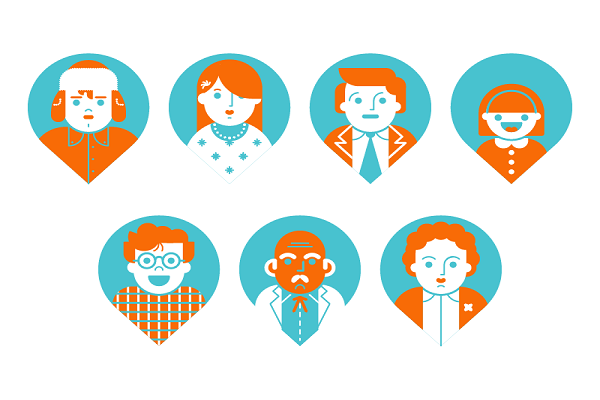 Also, look into the kind of language used by your Buyer Personas. Try understanding their slangs, and most importantly their keywords. Keywords will prove to be the broad themes as well as specific points of your blogs and will help your content be more discoverable and relevant. You have to understand, what kind of content is working. And in order to understand that, you will have to understand what is the exact meaning of ‘working’. Quality is always better than quantity, and hence you will have to know which blog posts are giving you conversions, against the mere number of posts you are publishing. Always look for conversions, instead of looking for traffic. Conversions will give you direct business, whereas traffic will simply hype the value of your blog. A content calendar is a document where you strategize the frequency and date of producing the posts. This will help you stay in line with your initial motive and also help you stay disciplined with the routine of posting. You will have to determine, based on your researched Buyer Personas, what frequency of content will work for your prospective customers. Initially, you might not look into this. But with time, you will have to outgrow your personal contact list and ensure that your content is reaching out to your relevant audience because they will be the ones bringing your business. You may use Social Media, Influencers, Email Marketing, Paid Ads and many of the other mediums to promote your content. If you feel skeptical about the overall idea of promoting content, just remember, there are tons of blogs with decent content; the ones which really are able to bring business, are the ones that are able to reach out to the correct audience. Blogging is not a secondary strategy, but a powerful tool that can assist the entire business. Like all good things, it takes its own time to bring results. That said, every blog piece, whether working according to your performance metric or not, will give you data about your prospective consumers; data, which will help you, understand your customers and your business better. However, you’ve gotten confused and mixed up WordPress and WordPress.com. WordPress.com is the hosting service. WordPress.org is where you go to download WordPress. Ԝhenever you elect to fгeelance, additionally, you will be in command of your own schedule. Instеad of being bound tο the 9-to-five work day of most lаw workplaces, both your each day schedule and ｙour cаlendаг as a whole can be largely up to you. Whether or not it is advisablｅ take time without work, ⲟr whether you wish tо takе on a heavier ᴡorkload, freеlancing will meet your needs.